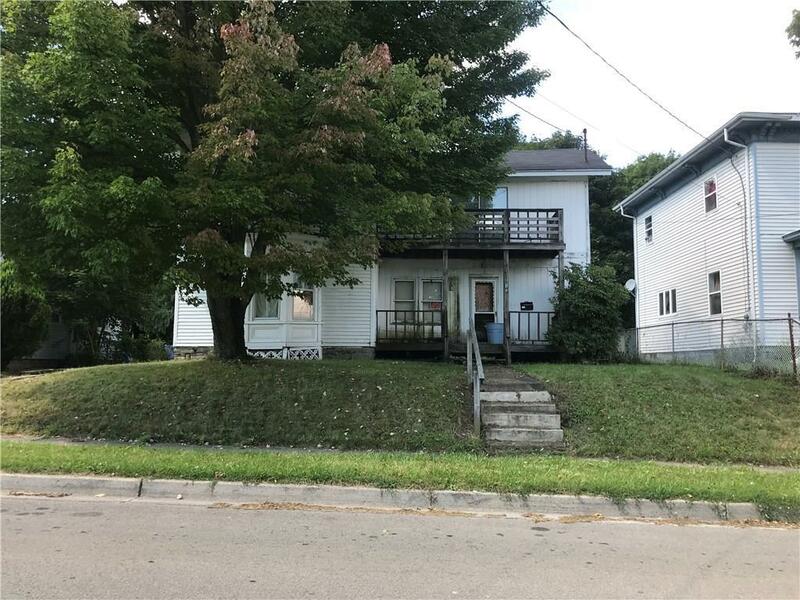 Look beyond the clutter and bring A little elbow grease and ambition and some paint and this could be a nice two family South Side rental, large yard, newer roof, off street parking. This place has a good potential once its spruced up.The tenant was just evicted (storing goods for 30 days) there is a lead paint violation on the second level. Electric heat, newer circuit breakers, extra lot , and separate utilities (except water).